If you are a small business or a startup, you most certainly face a lot of challenges with business, technology, talent and market competition. You worry about your applications and the latest features you want to add in order to be able to penetrate your market. Your last worries should be about a failing storage or a compromised server. 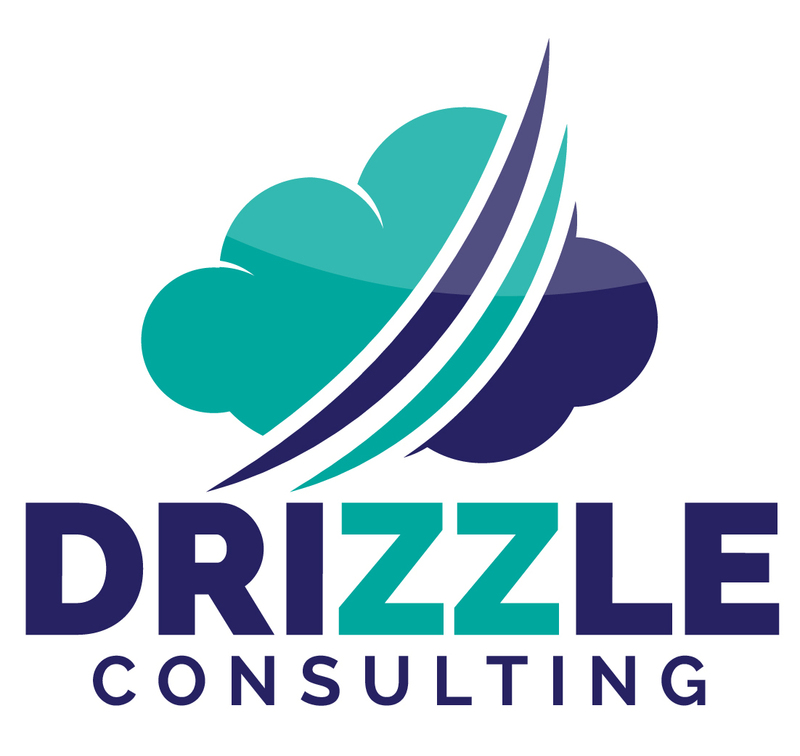 Your teams are usually focusing on your core business product or service and your best option is to hire a well-versed consultant to help you with your cloud work. When you appoint a consultant to move your applications to the Amazon AWS cloud, you need to make sure that they follow best practices guidelines to ensure they create the right landing zone for your workloads and have the right set of checklists to go through to achieve a “standardized” approach to creating and shifting your environment. 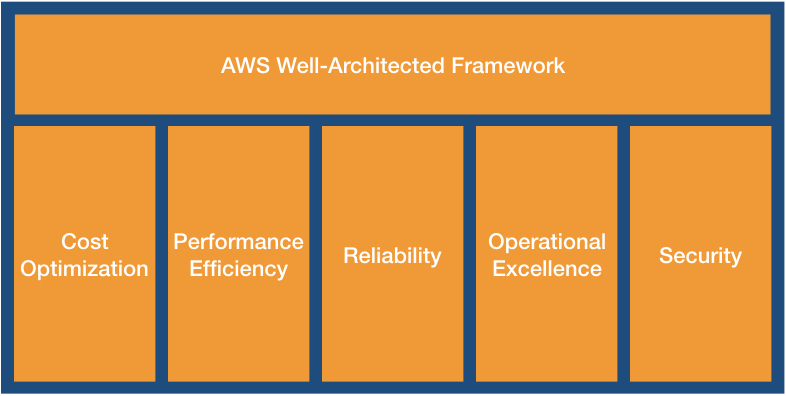 Amazon AWS has provided these guidelines in a framework called the Amazon AWS Well-Architected framework. This framework was first introduced by Dr. Werner Vogels several years ago. Amazon AWS has created this framework out of their vast experience with Cloud customers, large and small, and have been adopting it since then. Not only, but they changed their certification exams to be built around the Well-Architected framework. This shows the importance and efficiency of following it. The Well-Architected framework is currently built around 5 pillars, Security, Reliability, Performance Efficiency, Cost Optimization and Operational Excellence. Cost Optimization guides around the ability to run systems to deliver business value at the lowest price point. Performance Efficiency guides around the ability to use computing resources efficiently to meet system requirements, and to maintain that efficiency as demand changes and technologies evolve. Reliability guides around the ability of a system to recover from infrastructure or service disruptions, dynamically acquire computing resources to meet demand and mitigate disruptions such as misconfigurations or transient network issues. Operational Excellence guides around the ability to run and monitor systems to deliver business value and to continually improve supporting processes and procedures. Security guides around the ability to protect information, systems, and assets while delivering business value through risk assessments and mitigation strategies. As you see, these pillars are a must for your production cloud environment to ensure that you are running a fast and reliable environment that runs on the minimal cost and in a secure environment. These are the essential aspects for an environment to run. If you use Amazon AWS, make sure that you talk to a consultant who follows the best practices, and the Amazon AWS Well-Architected Framework.